Our apartment is small, but comfortable. It has a double bed in one bedroom and two twin beds in the other one, with one of the beds sliding under the other. If necessary, somebody could sleep on the sofa in the living room. The kitchen is small(sm.cooking stove)and has no dishwasher or microwave. We could buy a microwave if somebody wants it, but eating out is so cheap and good, that you may not want to cook. 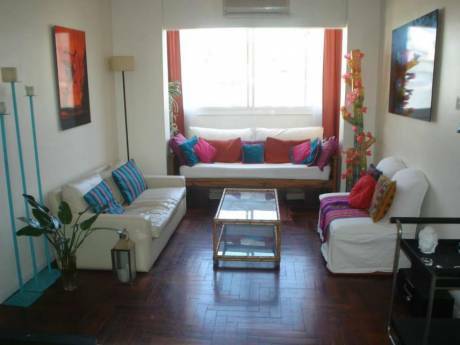 The apartment is close to the "microcentro" of Buenos Aires and to most of the business and entertainment activity. Only one block away is a subway station that will transport you to a large part of the city for about $0.23 US. Many city bus lines pass right in front of the building. Buses cost about $0.26 US. It has a wonderful view of the city. 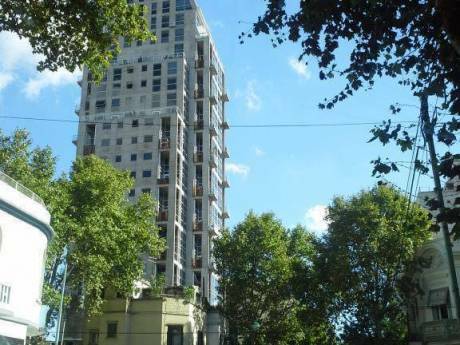 The address is Cordoba 1604 (corner of Cordoba and Montevideo streets). 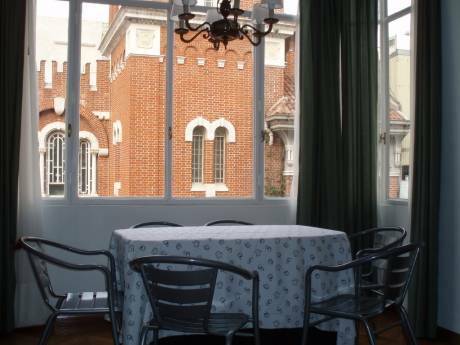 My sister owns a Bed and Breakfast in Buenos Aires and will be happy to help any guest of mine. Many services (laundry, supermarket, travel agencies, medical offices, etc..)are available in the immediate area.